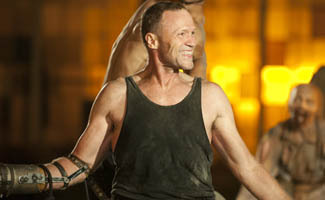 Home » News » Jarret Says: Michael Rooker is Always Up for a Challenge! 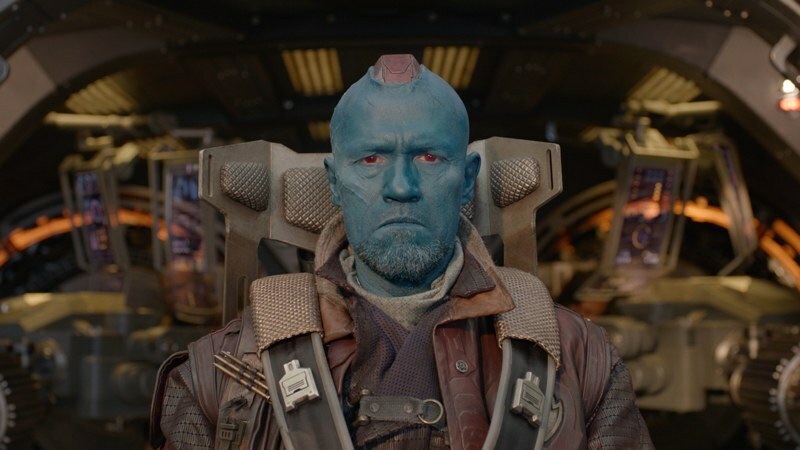 An interview with Michael Rooker is as distinctive as his resume. From his filter-free answers to penchant for swearing, Michael is as energetic over the phone as he is on screen, and his latest film is no exception. 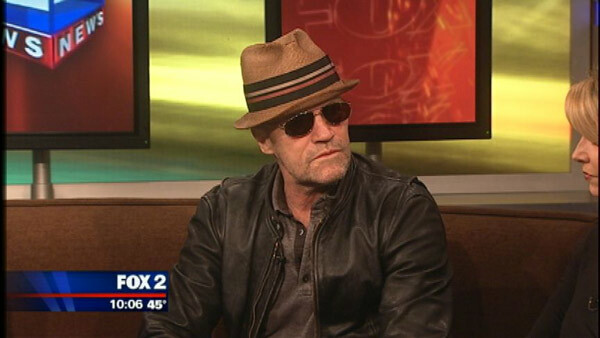 Interview with The Walker Stalkers Podcast – You can’t conduct a Michael Rooker interview without a few good laughs and some timely expletives. 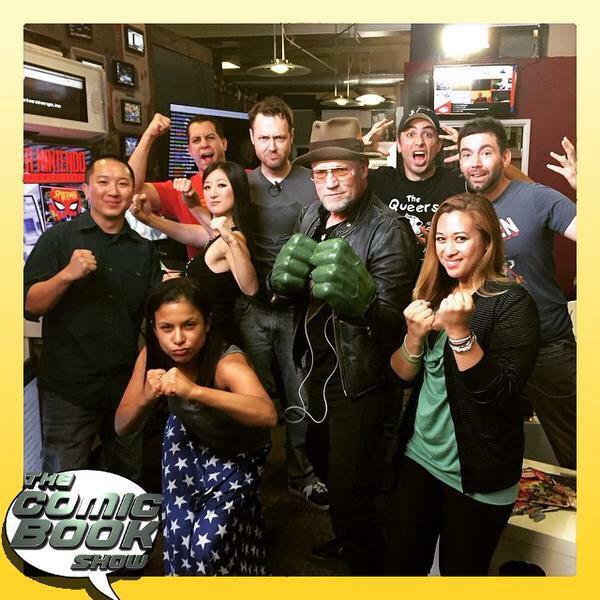 The Comic Book Show gives you your weekly fix of comic book news, reviews, previews, and discussion…. Next post Merle Dixon action figure? Yes, please!